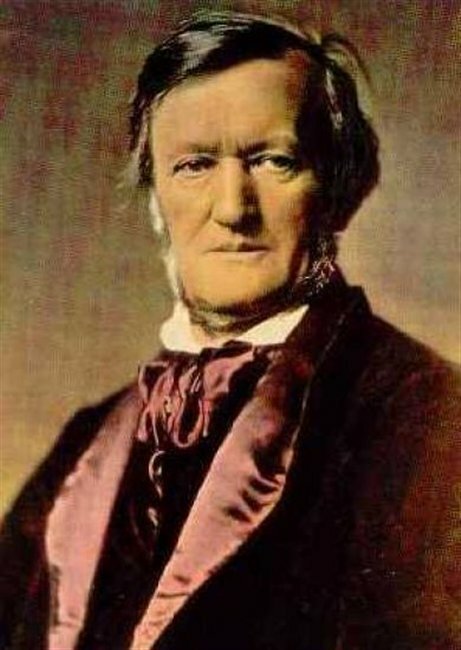 The great German operatic composer Richard Wagner was born 200 years ago today in Leipzig, Germany. he lived for 70 years until 1883. He is generally regarded as one of the most influential artists and thinkers of modern times. His great opera, Tristan and Isolde is sometimes credited as being the start of modern music (it is the only one of his operas that I cannot sit through btw). Wagner's ideas spread beyond composition into conducting, philosophy, literature, the visual arts and theater. Wagner is my favorite composer of the classical repertoire of all time. I can listen to his long operas from start to finish and not realize that 4 or 5 hours have passed. In fact, his opera Parsifal is so good that it can change your entire life if you allow yourself to get into it. 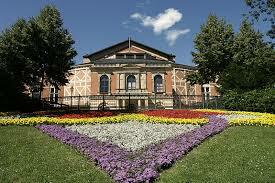 I would love to somehow get tickets to hear the Wagner summer festival in Bayreuth Germany in the hall which he himself supervised the design of -- renowned for acoustics (and very uncomfortable hard wooden seats). 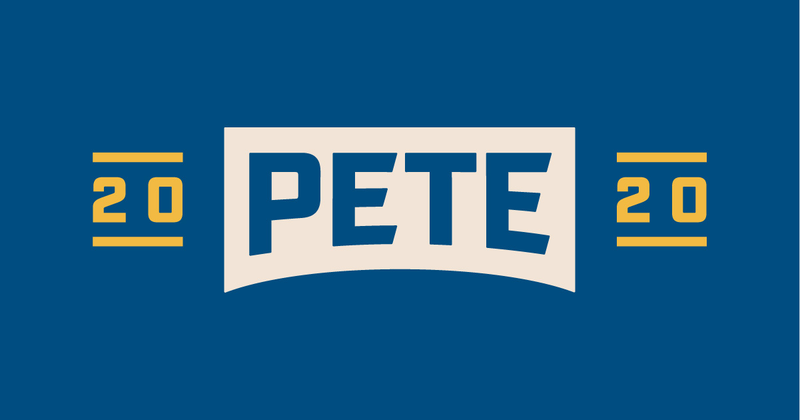 Since the waiting list is at least 5 years for a ticket, I am not going to hold my breath. I have real issues with Wagner. Although his music is sublime, many of his political and social views were disgusting. Wagner was openly racist and anti-Semitic, and became violently so in the later years of his life - some credit this to insanity or venereal disease. Unfortunately for Wagner, The Nazis appropriated his music and distorted his views on German nationalism. His perceived association with them has tarnished his reputation. However, Wagner was no Nazi. He opposed Judaism and the idea of Jewish culture, not Jews as a "race", and thought all would be fine if they would simply assimilate and disappear as a separate cultural group. The late 1800's were a time when race, eugenics, and nationalism consumed many, and Wagner needs to be seen in the context of the era in which he lived. I am playing some of Wagner's most famous "tunes" now. You have heard this music before. If you want to get started with a complete Opera, let me suggest The Walkure -- or the Valkyrie, whose famous flight is the fist video I play. There is much music available for download on You Tube if you want to listen further. You can find a good You Tube MP3 downloader here. Please note: I am not taking any comments for the posting--- the last time I ran something like this I got some political comments that do not belong here. Here are some short pieces of Wagner's that I like. The first and last videos will be instantly known to you. The Finale of Parsifal used as music in a Fantasia sequence (very cool cartoon).